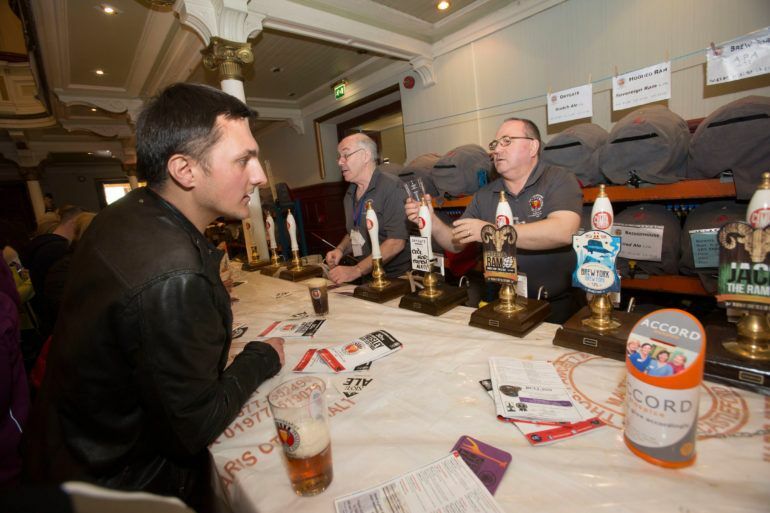 Paisley Beer Festival is a beer festival organised and run by the Renfrewshire branch of CAMRA and has been held in Paisley Town hall since 1986. 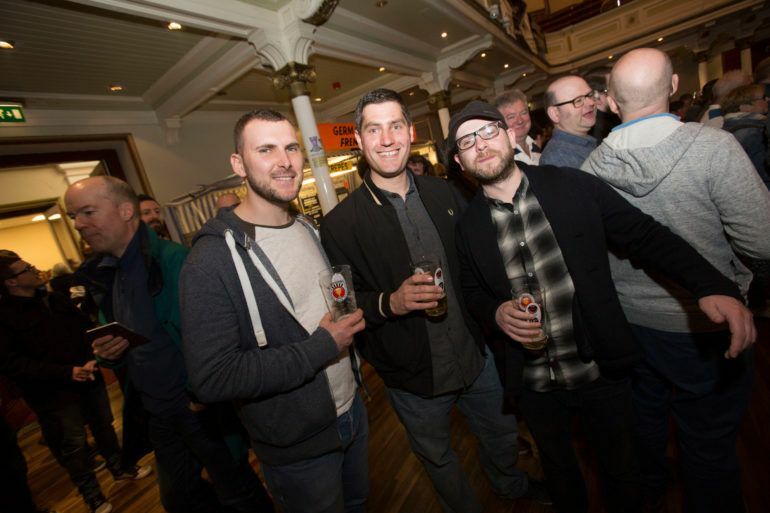 The festival will see over 100 beers from breweries in Scotland and the rest of the UK, covering a range of styles from pale hoppy ales through to darker stouts and porters. Whatever your taste, there will be a real ale for everyone. 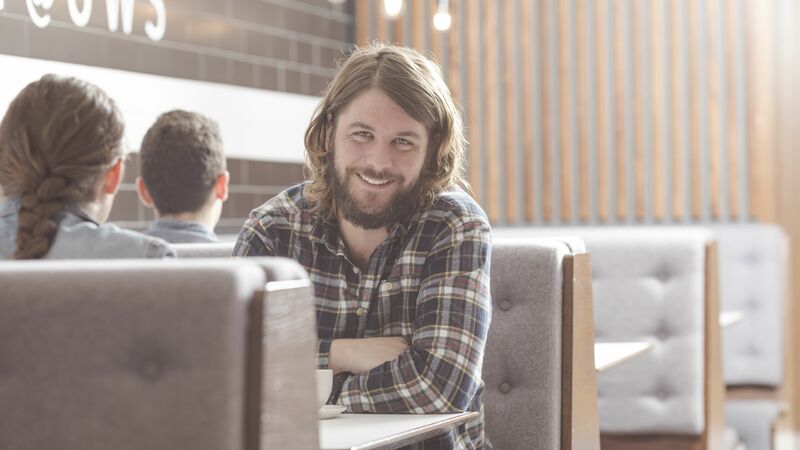 And if real ale is not your thing, we also have a foreign beer bar bringing you beers from right across the globe along with our real cider bar and a wine bar. 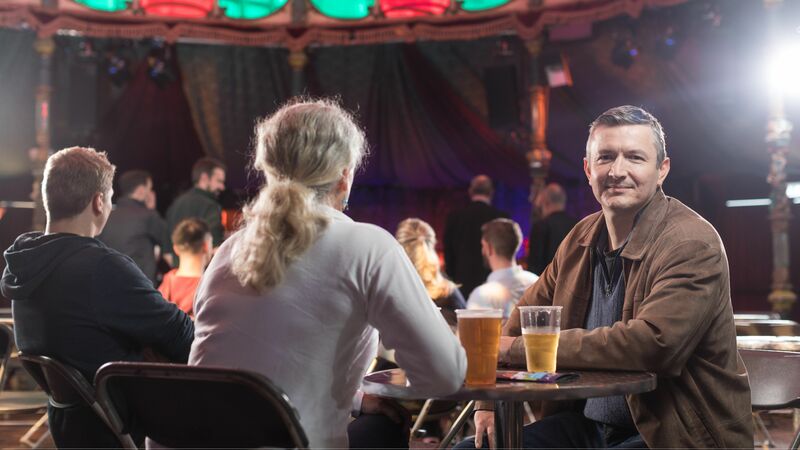 The festival will run from 5pm on Wednesday 25 April through to last orders on Saturday 28 April with admission prices being £4 for CAMRA members and £6 for non-members. A commemorative Paisley Beer Festival beer glass is included in the admission price. Tickets: £6 (£4 to CAMRA members). Ticket price includes festival glass. Tickets are available on the door only. Free re-entry to subsequent sessions with festival glass. 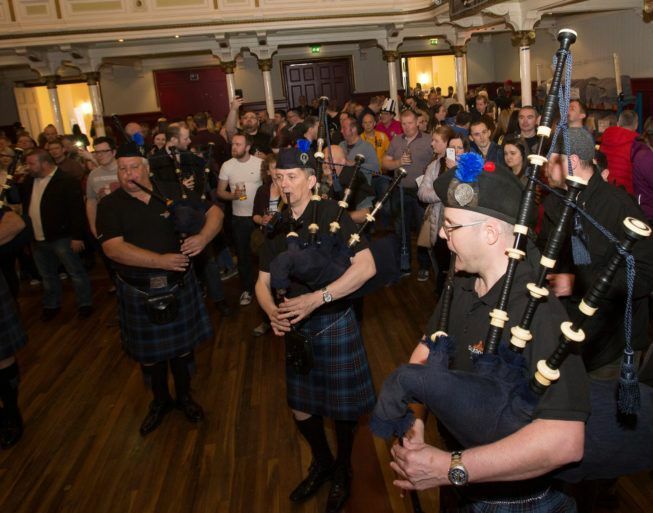 We're very excited for our beer festival - which is now the largest in Scotland. We will have well over 100 casks ales to try from local breweries like Kelburn and Jaw, as well as many others from all over the UK. We are sure that this year's event will be another cracker and one not to be missed.